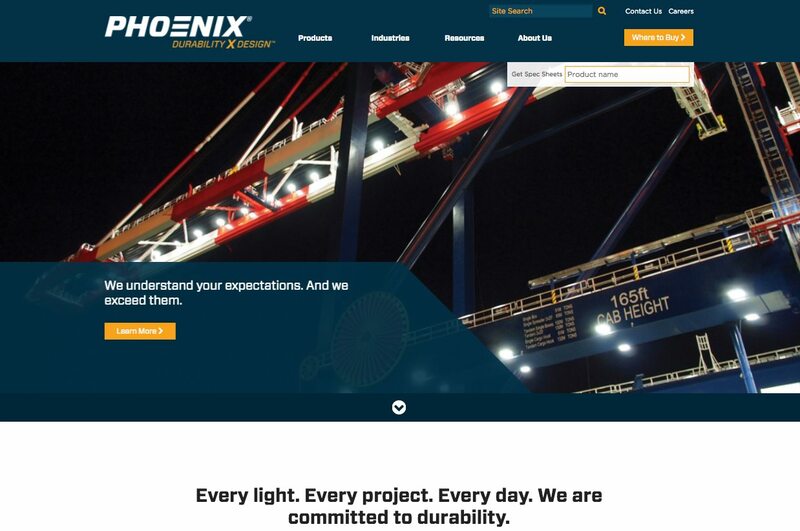 Phoenix Lighting specializes in designing and manufacturing lighting fixtures for the world’s harshest environments. 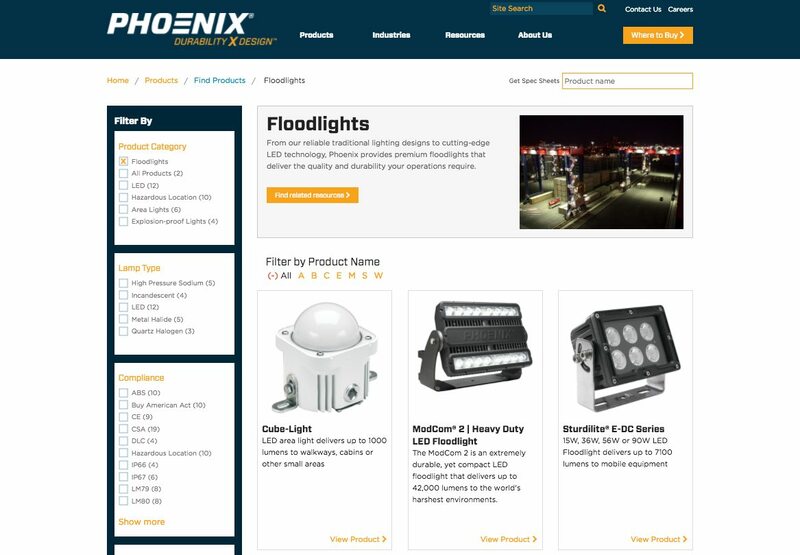 Phoenix is the most trusted lighting manufacturer for heavy equipment, corrosive conditions, hazardous locations and other demanding applications. 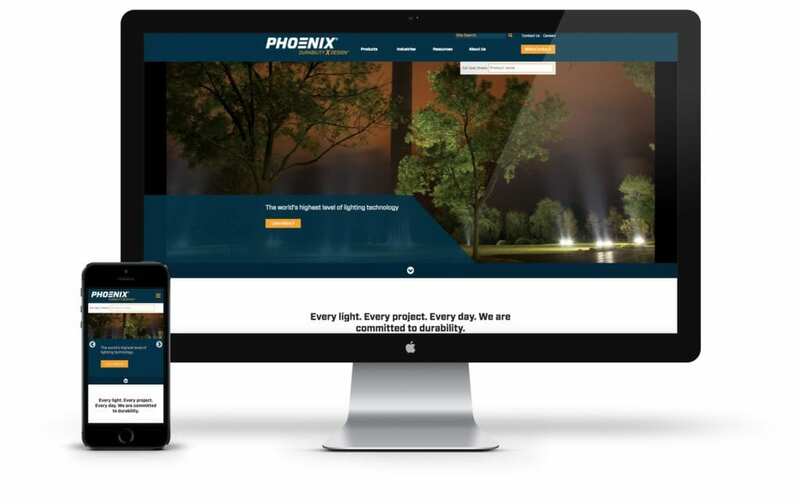 Phoenix Lighting was looking for a website that highlighted its unique lighting concepts and connected users to sales representatives across the globe. Additionally, the company desperately needed a website that emulated the expertise and support it provides to customers, evoking trust within those visiting the site. 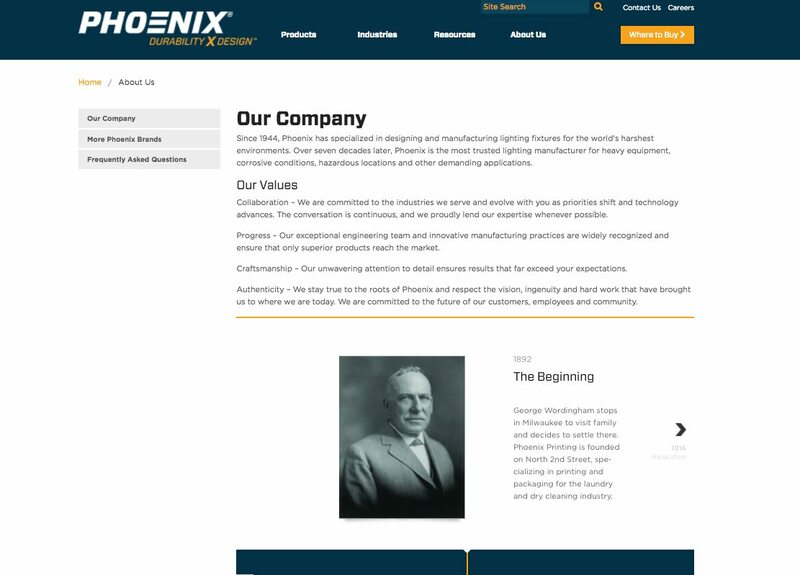 This included a fully responsive design and installing a framework to best present Phoenix on Search Engines. Top Floor worked closely with Phoenix to build a responsive website that showcases their unique lighting concepts as well as attention to detail. 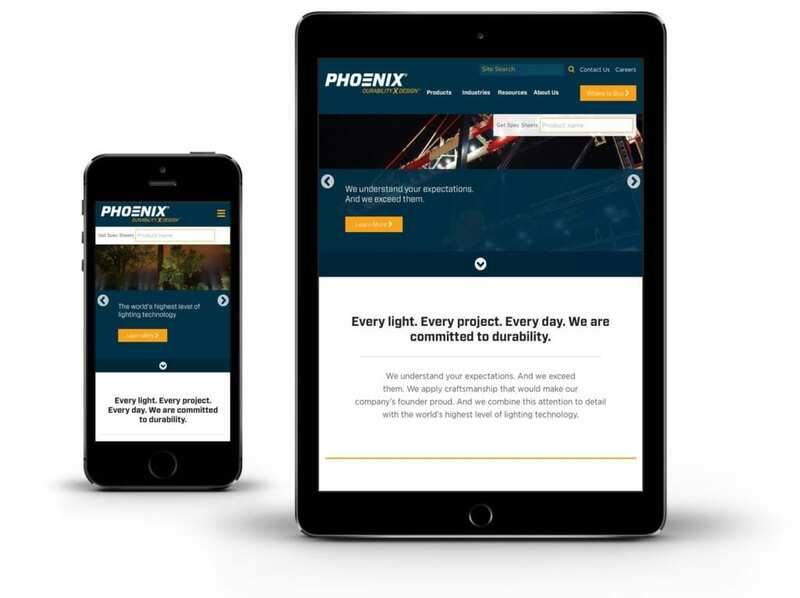 When a customer visits the website, they should trust that Phoenix will deliver the type of expertise and support they are looking for, while enjoying a friendly user experience. 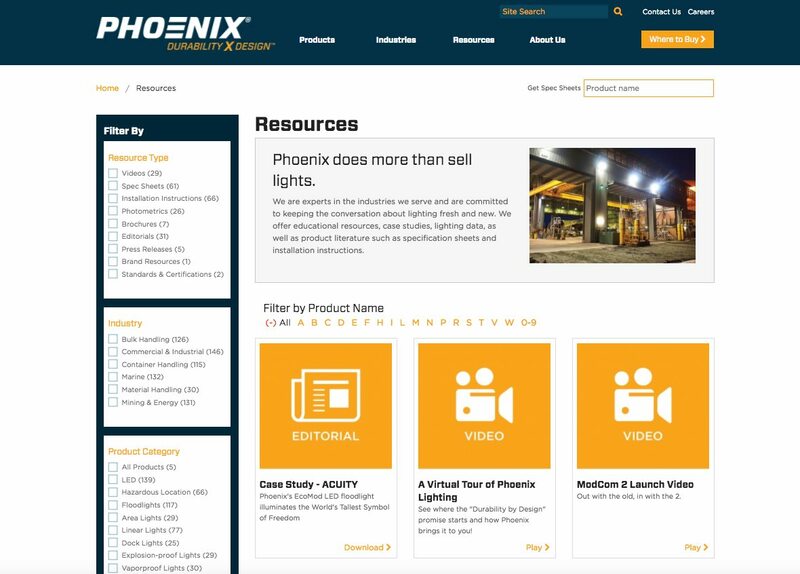 To incorporate Phoenix’s intricate product catalog into a web platform, Top Floor’s development team utilized a facet-based approach in its Drupal 7 configuration. This allowed site users to easily navigate through products with multiple filtering options: lamp type, compliance, industry, and category. 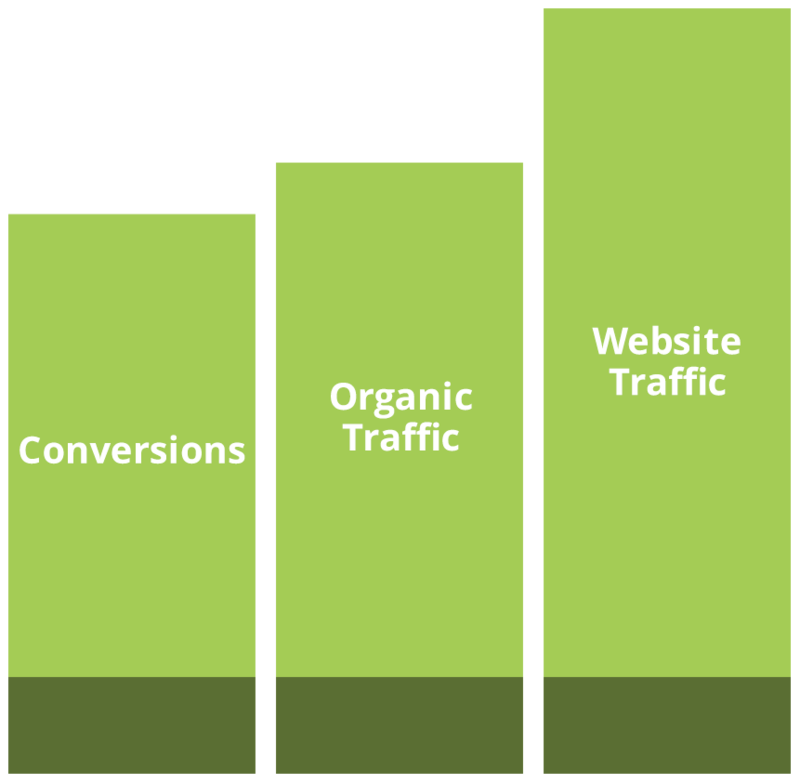 In accordance with development, Top Floor’s user-experience specialists designed the site’s menus and conversion points in a manner to create a friendly environment.